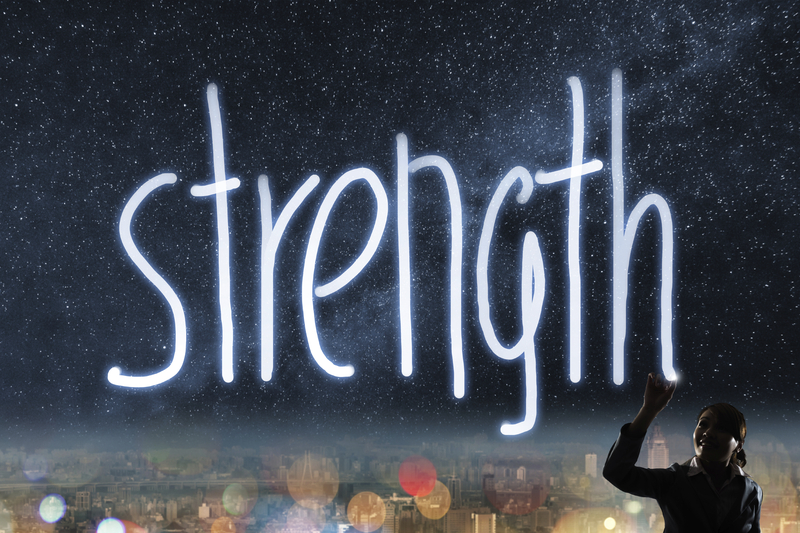 This week's article for the online magazine "Female First UK" treats the topic "strength" and how finding out your strengths can increase your sense of well-being. 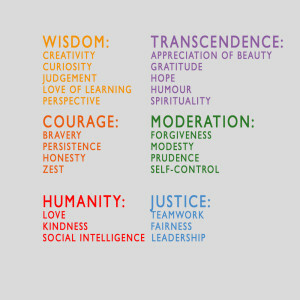 I came across the "24 character strengths" (CSV) , developed by two positive psychologists, Martin Seligman and Christopher Peterson, and found this approach quite helpful, so if you have a minute, this could be of interest to you as well. Dr. Seligman and Dr. Peterson claim that when knowing your personal constellation of strengths, your life will soon change for the better. Have fun! Joy and inspiration to all of you!